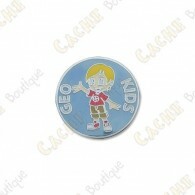 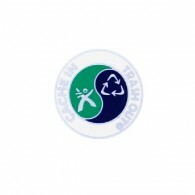 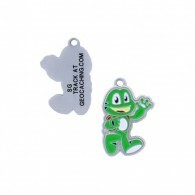 Geocoins There are 200 products. 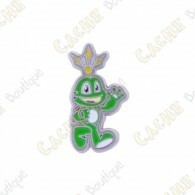 Your favorite mascott as a micro coin! 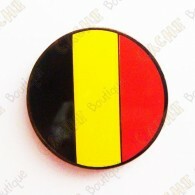 This micro coin represents the Belgian flag. 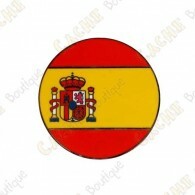 This micro coin represents the Spanish flag. 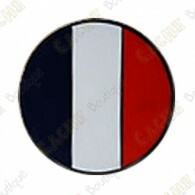 This micro coin represents the French flag. 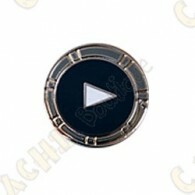 This micro coin represents the Nethelands flag. 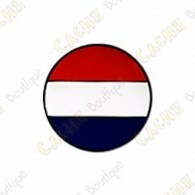 This micro coin represents the Portuguese flag. 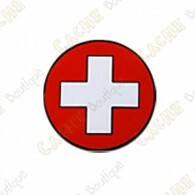 This micro coin represents the Swiss flag. 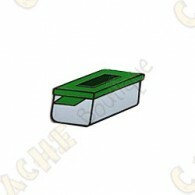 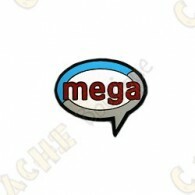 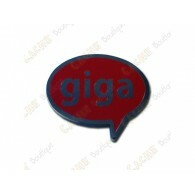 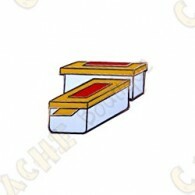 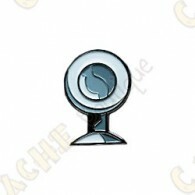 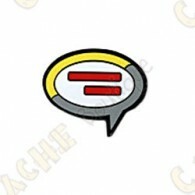 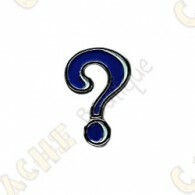 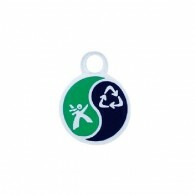 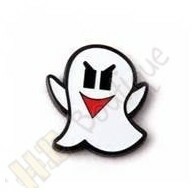 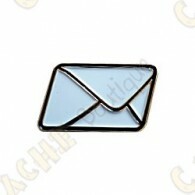 This micro coin represents a little ghost, icon of virtual caches. 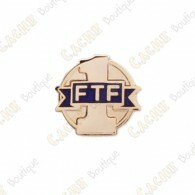 For little boys that are already addicted to Geocaching! 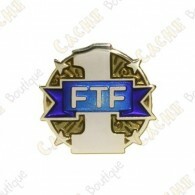 For little girls that are already addicted to Geocaching!